Start taking classes at Quincy Yoga & Massage and other studios! SPA Yoga® is a slow-flow, floor-based, whole-body sensory experience based on Fluid Yoga® sequencing. By engaging all five of the senses with soft candlelight, soothing music, aromatherapy, lots of hands-on assists and a renewed awareness of taste (and sometimes chocolate! ), SPA Yoga® aligns practitioners with the inner wisdom of deep relaxation. The physical practice takes time to open the body’s subtle energy and prepares students to experience new depths of awareness in an extended, guided shavasana. Be prepared to feel like you just walked out of a SPA! There are no upcoming “Spa Yoga” classes on this day. 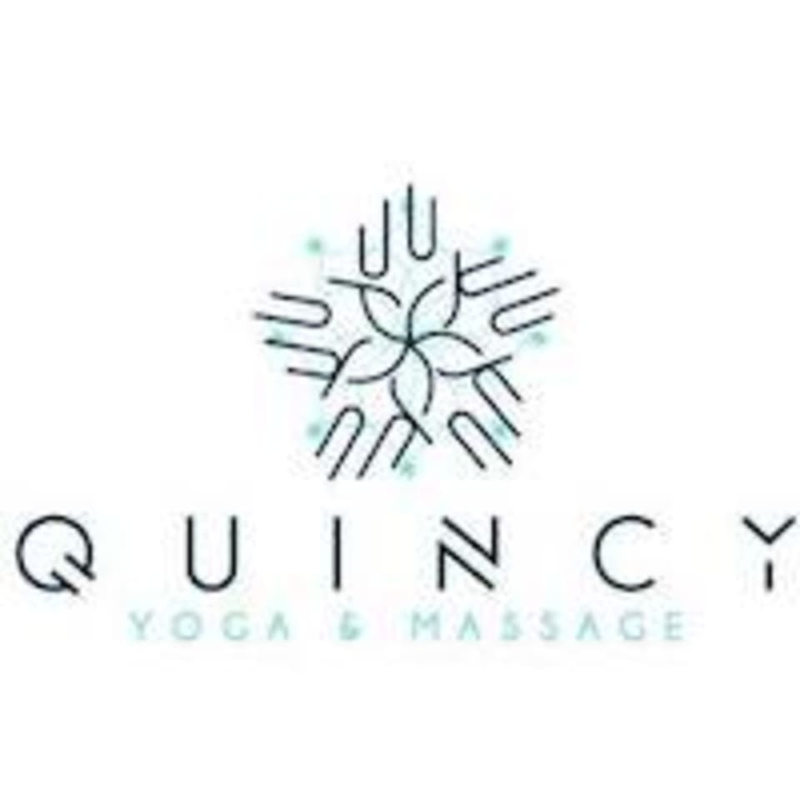 Quincy Yoga & Massage is located at 1245 Hancock St, Suite 33, 2nd Floor, Quincy, MA, 02169. Quincy Yoga & Massage is located 1 block from the Quincy Center T Stop on the MBTA Red line. The studio is on the second floor of 1245 Hancock St. The entrance to the second floor is located to the left of Sher-A-Punjab restaurant. Once inside the building take the stairs or elevator to the second floor. Suite 33 is on the backside of the building.